Strain water out in the morning. Add all ingredients to large Vitamix and blend. Strain through a nut bag, cheesecloth or strainer. 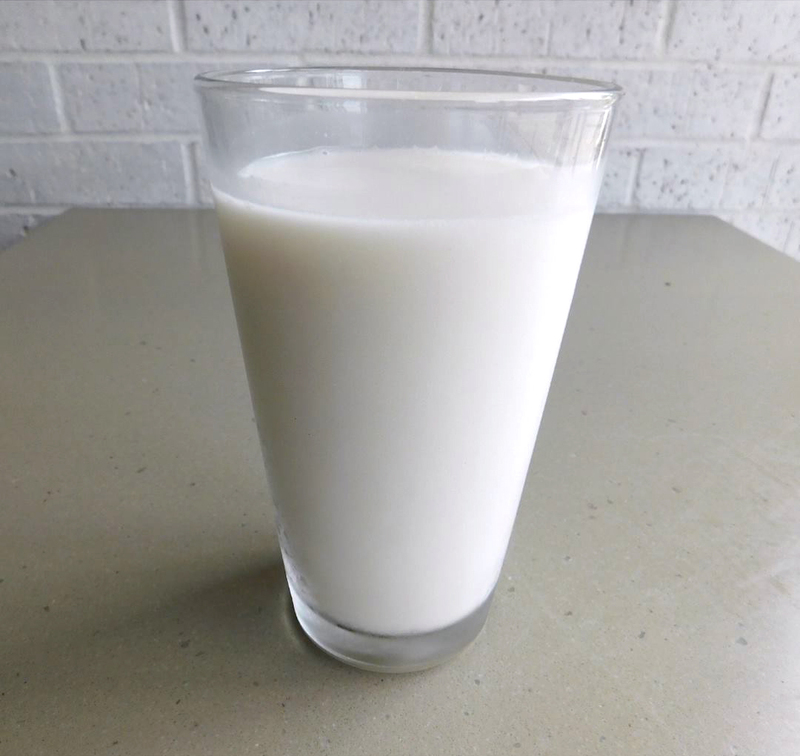 Bottle fresh almond milk in an airtight container in the refrigerator for up to 4 days.